It is over a week since the Cheltenham Festival and Steve Ryder is here to highlight some horses it may be worth adding to your horse racing trackers. Olly Murphy got Itchy Feet out early this season to win a bumper, a novices’ hurdle and a listed novices’ hurdle before finishing a close 2nd in the Supreme Novices’ Hurdle Trial (Grade 2) at Cheltenham in November. He had to concede 5lb to the winner Elixir De Nutz that day with the form boosted in the Tolworth Hurdle subsequently. It was then the intention to have a mid-season break with Itchy Feet to avoid the soft ground but faced that ground on opening day of the festival. Itchy Feet was held up towards rear and didn’t jump fluently out of the ground but made good late headway to finish 3rd despite a bad mistake at the last. It transpired after the Supreme that he broke blood vessels which is a bit of a concern but if he were to run again this season on better ground then he should run well. Big River was sent off a relatively un-fancied 28/1 shot for the Ultima Handicap Chase on the opening day but ran well to eventually finish 4th. He appeared to be struggling half way through the race and made a mistake at the water jump (13th) where he lost his position. He had a lot of work to do 3 out but made up over 10 lengths late on to finish 4th only beaten 7 lengths at the finish. If Big River could sharpen up his jumping or perhaps be stepped up in trip slightly, he could be one to note. Ben Dundee was the least fancied of Gordon Elliott’s three runners in the Close Brothers Novices’ Handicap Chase but fared best when finishing 3rd albeit beaten about 20 lengths by the winner. He contested the County Hurdle last year over an inadequate 2 miles but could be one to look out for in handicaps next season in either the Brown Advisory Plate or the Coral Cup. "A really exciting prospect," says an effusive @cdixon82 on Supreme winner Klassical Dream. The eyes were drawn to Brio Conti throughout the finish of the Coral Cup as he was still on the bridle turning for home. He has been campaigned as a 2m4f horse for the last two seasons but could be suited by a drop back in trip on the evidence of that run. It is frustrating for connections that he has a novice chase victory in 2017 before getting injured but it wouldn’t surprise me if Paul Nicholls ran him in a couple of chases to see what handicap mark he would be given. The most under the radar horse in this article will be the Paul Nicholls trained Ecco who outran his odds of 100/1 to finish 6th in the Triumph Hurdle. He had been a smart flat performer in Germany and made his hurdling debut in the Adonis Juvenile Hurdle at Kempton where he finished 6th having ran too keen early on. He settled a lot better in the big field of the Triumph Hurdle and despite making a mistake 2 out stayed on well to finish 6th. I have no doubt connections will aim to retain his novice status this season but he could be one that could run well in the Grade 1 Juvenile Hurdle at Aintree. The ‘chaser in the making’ and ‘anything he does over hurdles will be a bonus’ clichés have been well used on Dickie Diver but he has to feature in this article. 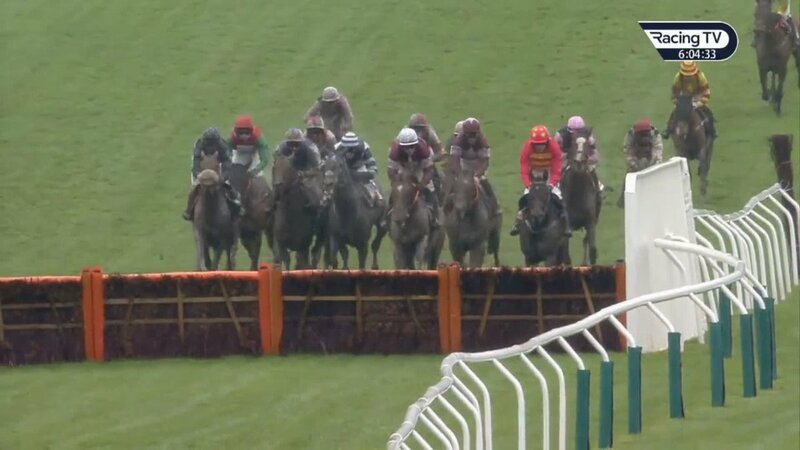 Inexperience cost him on hurdling debut at Chepstow when beaten by Lisnagar Oscar but he managed to reverse that form in the Albert Bartlett Novices’ Hurdle on Friday. Dickie Diver was slightly hampered 2 out but made good headway late on to finish 4th and he could be one for the National Hunt Chase next season. 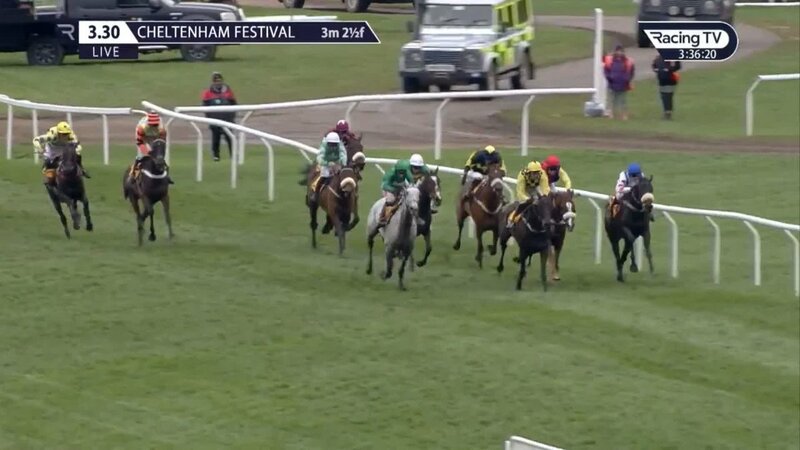 I tipped Bristol De Mai for the Gold Cup at 25/1 for the race and was full of hope rounding the turn for home. He appeared to just fail to stay the final 2f up the hill and eventually lost the battle for second place after the last. He has shown this season that he can perform well away from Haydock on any ground and should be a force in Grade 1s over 3 miles for the next few years. Stand Up And Fight leapt to the head of the betting for the race following an easy victory in a Hunters Chase at Down Royal in December. He was defeated in a PTP in January but ran well at Cheltenham to finish 6th in the end. He was held up towards the rear throughout and looked as if it was a sighter for the race in years to come. Stand Up And Fight was only a 7 year old this year against much more experienced rivals and next year could be his year. AL BOUM PHOTO (170 from 166+) didn't need to improve greatly, but ran out a decisive winner given the increased test of stamina.